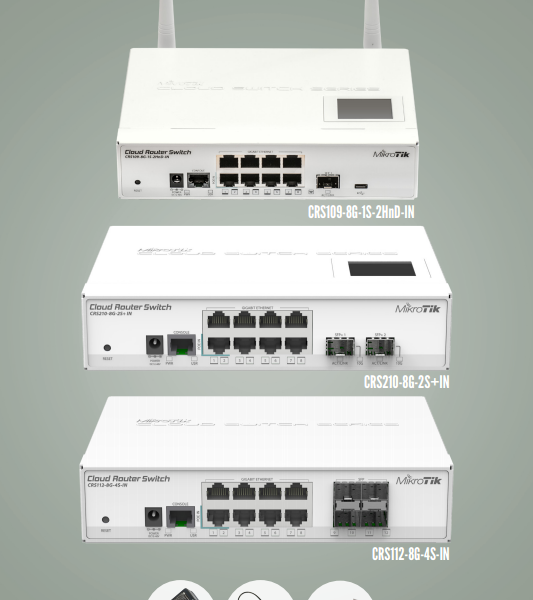 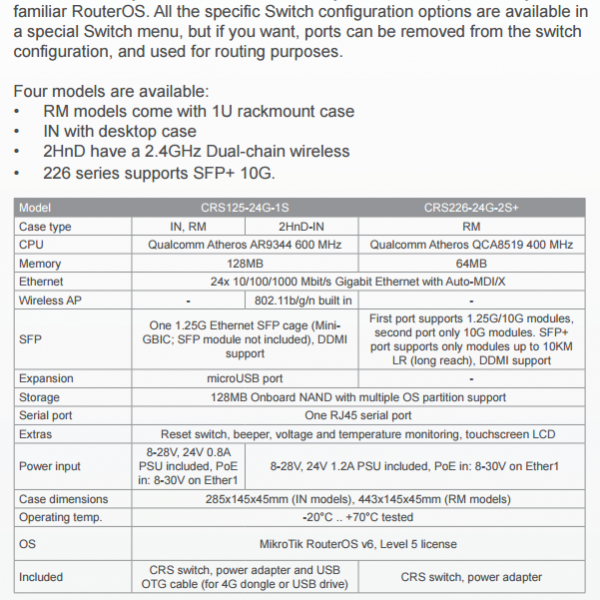 MikroTik Cloud Router Switch Series – NuVision Tech Solutions, LLC. 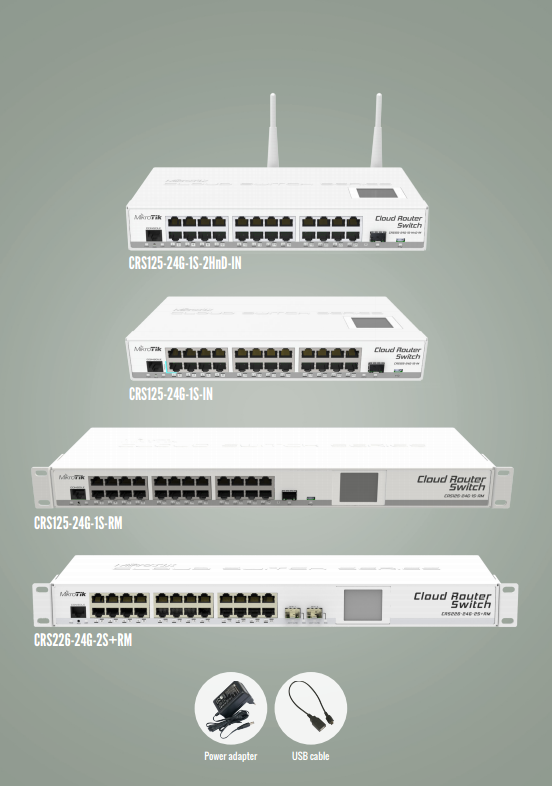 • 226 series supports SFP+ 10G. 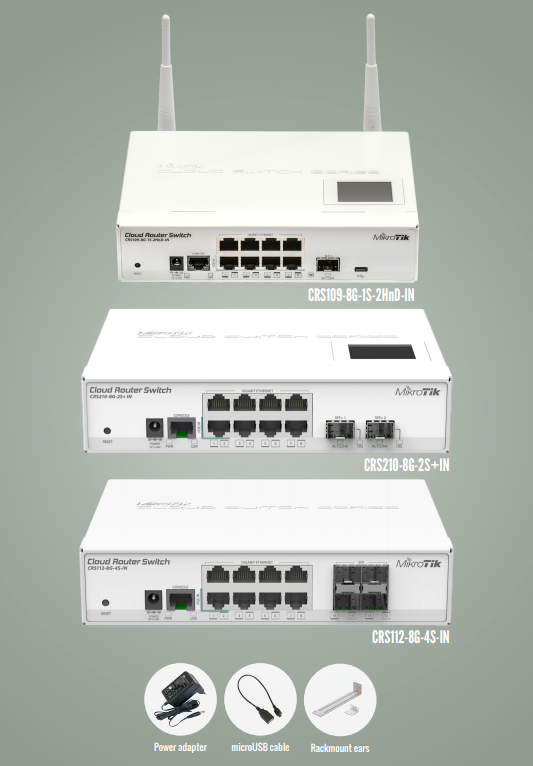 The 8 port Layer 3 switches share the same form factor, but each comes with slightly different port set and features. 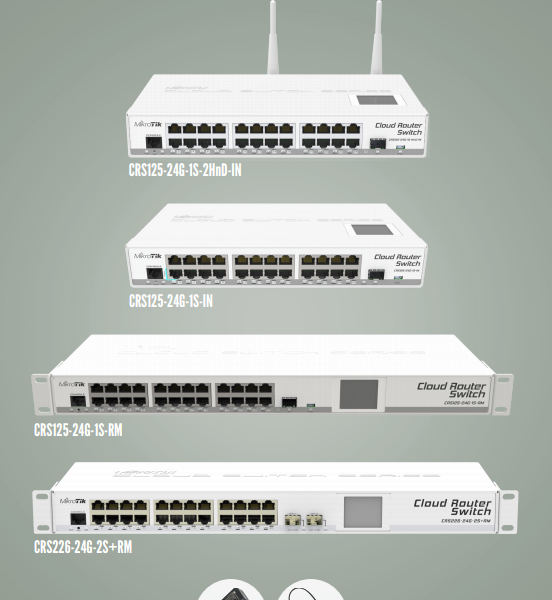 The Cloud Router Switch is MikroTik’s new Smart Switch series. 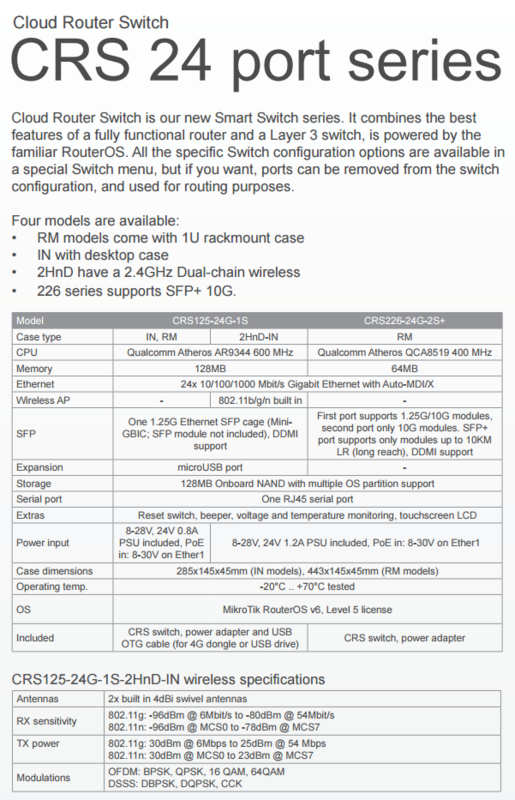 It combines the best features of a fully functional router and a Layer 3 switch, powered by the familiar RouterOS. 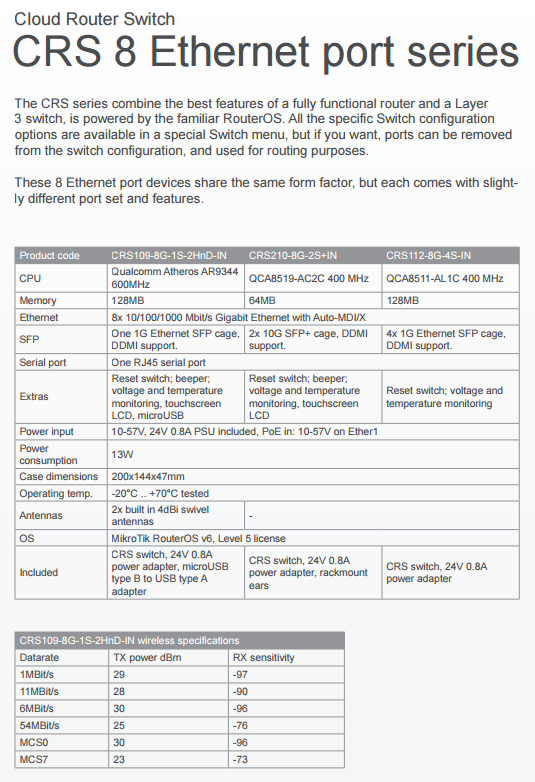 All the specific Switch configuration options are available in a special Switch menu, but if you want, ports can be removed from the switch configuration and used for routing purposes. 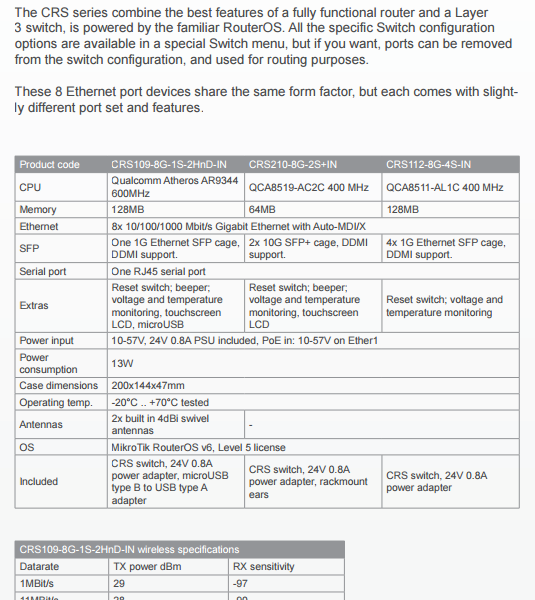 Available in 8 or 24 port chassis. 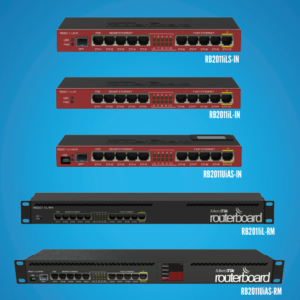 Call (631)647-0641 to schedule a consultation today!